Gold medal customer! 3 tours in one NYC trip! By Danielle| 2018-10-06T15:05:19+00:00	October 11, 2018|Culture & History, Food Tours, Restaurants, What I Ate|Comments Off on Gold medal customer! 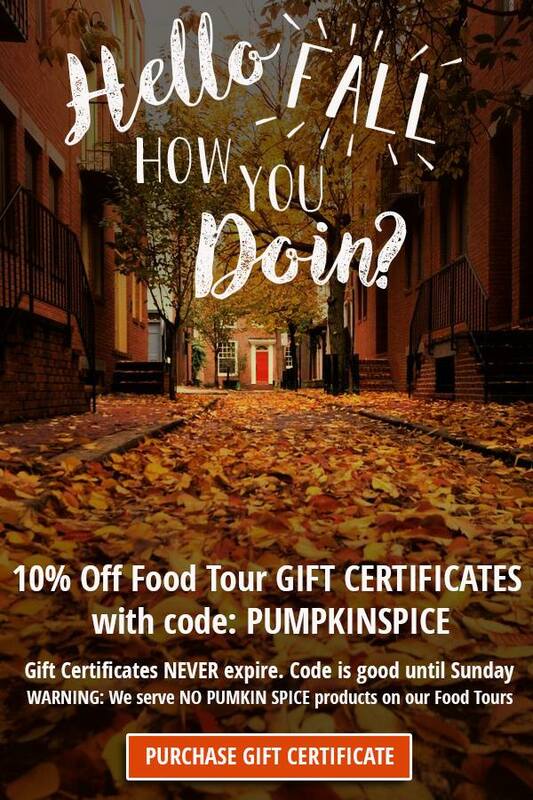 3 tours in one NYC trip! Best Pizza in the World – Joe’s! 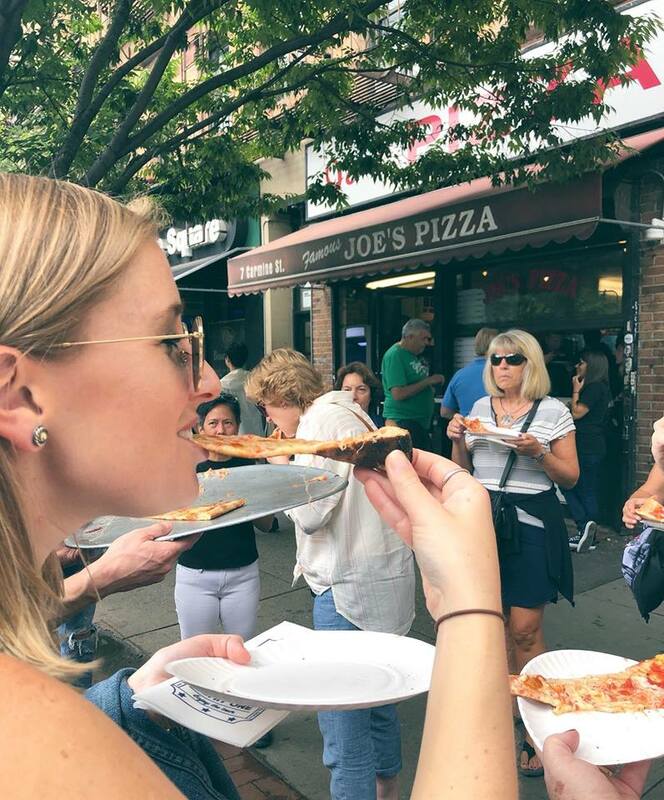 By Danielle| 2018-10-06T13:43:16+00:00	October 8, 2018|Culture & History, Food Tours, Restaurants, What I Ate|Comments Off on Best Pizza in the World – Joe’s! Dumplings at Dim Sum Go Go! 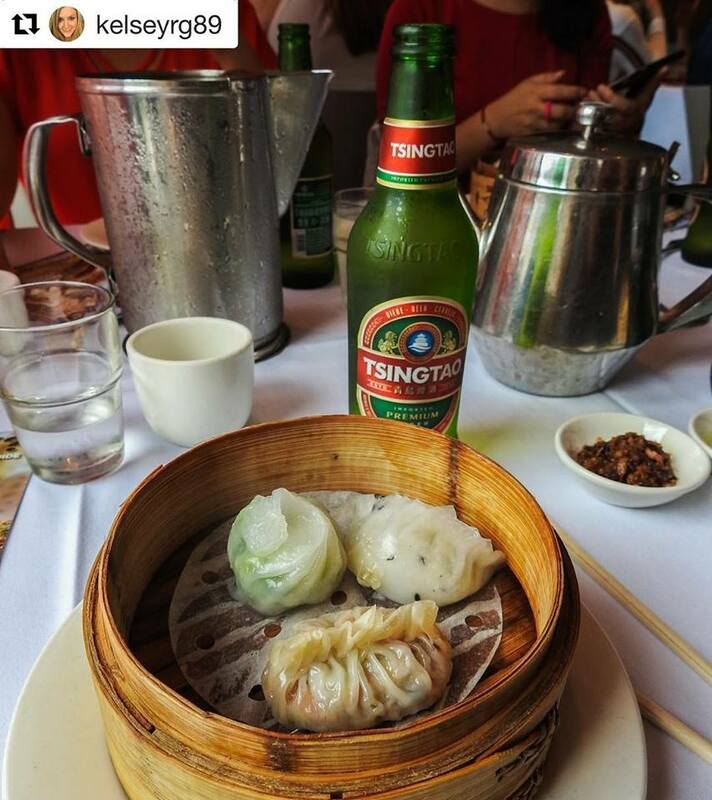 By Danielle| 2018-10-06T13:34:08+00:00	October 6, 2018|Culture & History, Food Tours, Restaurants, What I Ate|Comments Off on Dumplings at Dim Sum Go Go! 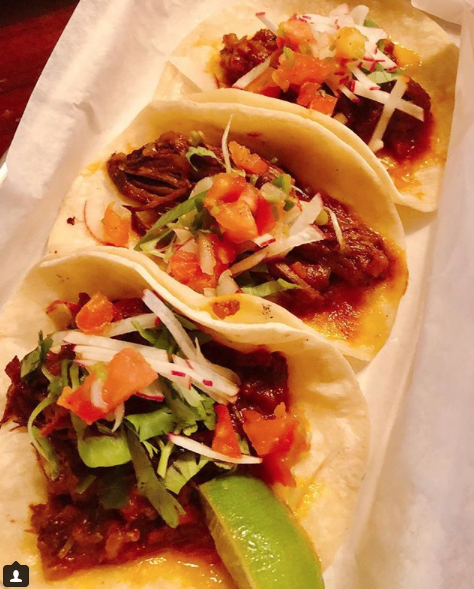 By Danielle| 2018-09-22T13:37:56+00:00	September 25, 2018|Culture & History, Food Tours, Restaurants, What I Ate|Comments Off on Taco Tuesday! These bon bons are out of this world! 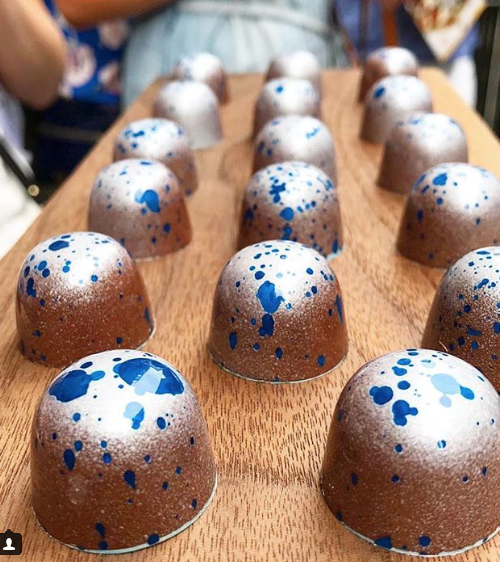 By Danielle| 2018-09-22T13:53:32+00:00	September 22, 2018|Culture & History, Food Tours, Restaurants, What I Ate|Comments Off on These bon bons are out of this world! Fall for us this Fall! By Danielle| 2018-09-15T15:12:30+00:00	September 17, 2018|Culture & History, Food Tours, Restaurants, What I Ate|Comments Off on Fall for us this Fall! Well isn’t this just serendipitous!  Doughnut Project’s newest collab honors Serendipity 3’s 64th bday! 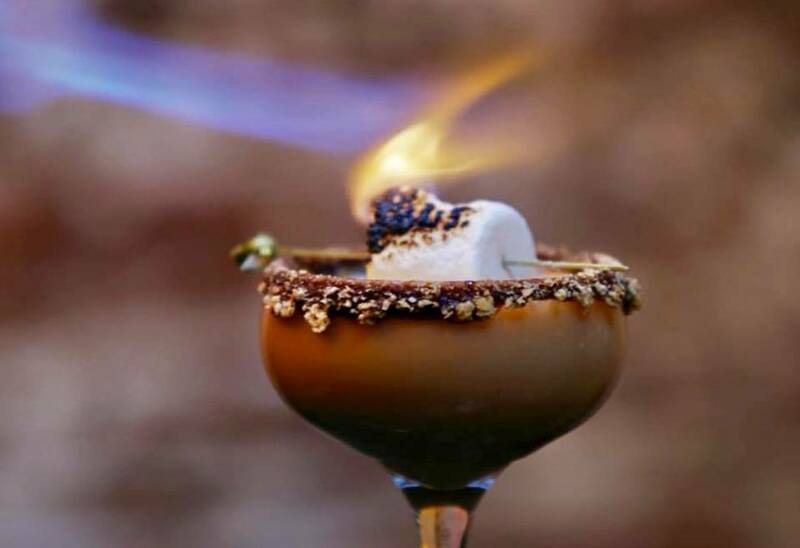 Have you ever had the restaurant’s famous Frrrozen Hot Chocolate?! To die for! 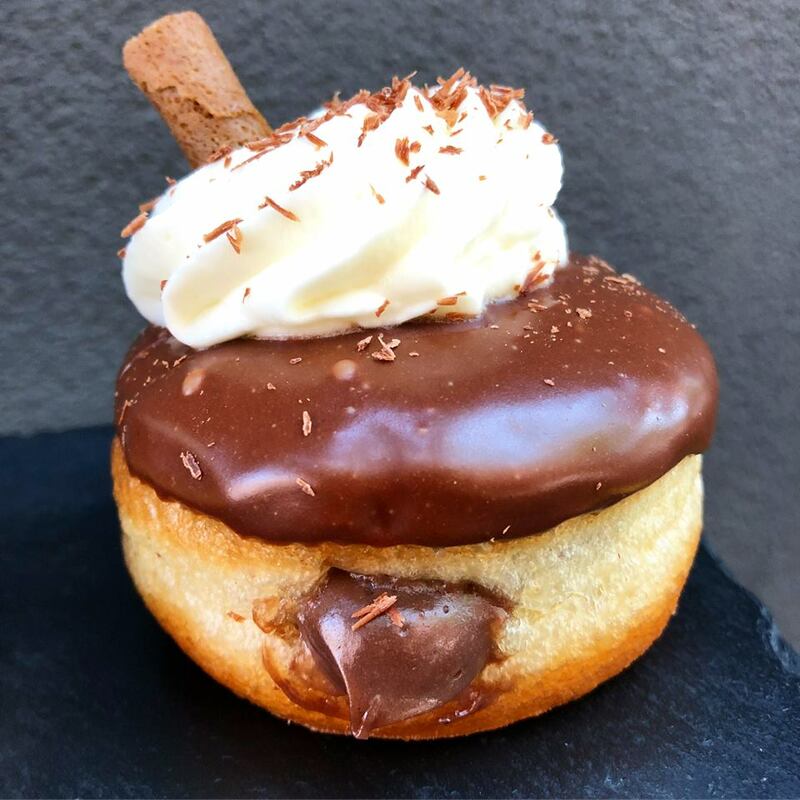 And this doughnut is sure to knock the flavors out of the park. By Danielle| 2018-09-15T15:09:55+00:00	September 15, 2018|Food Tours, Restaurants, What I Ate|Comments Off on Serendipity! Pizza from a Wood-burning Oven! 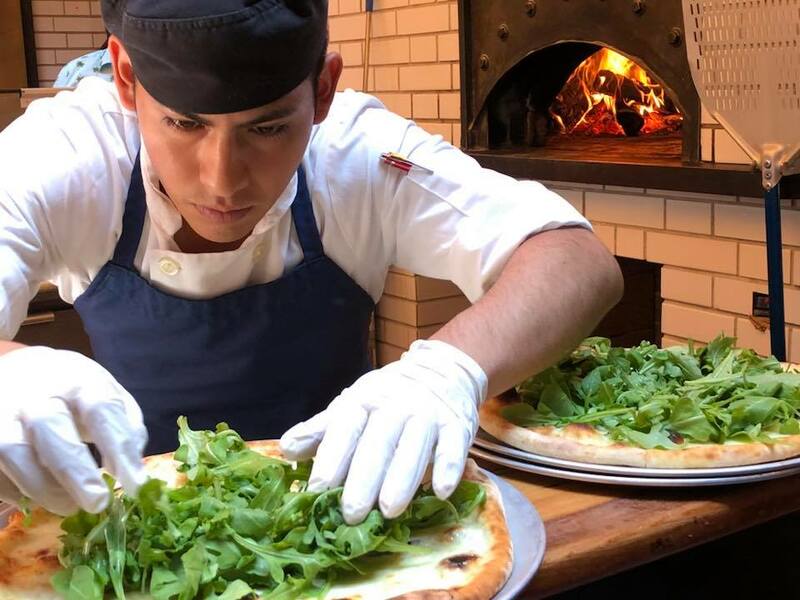 By Danielle| 2018-08-25T14:53:24+00:00	August 25, 2018|Culture & History, Food Tours, Restaurants, Things To Do, What I Ate|Comments Off on Pizza from a Wood-burning Oven! 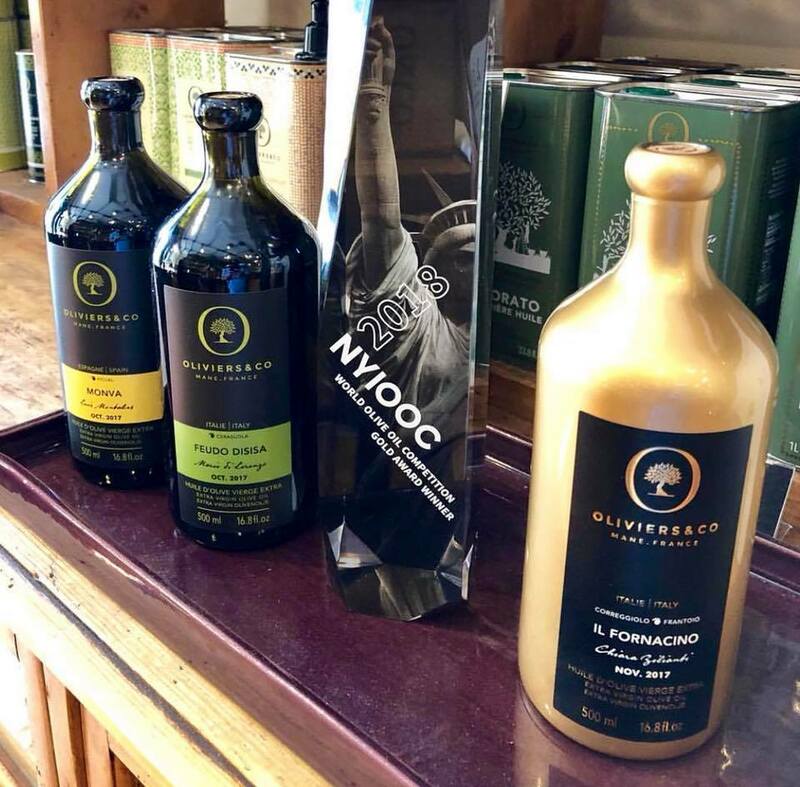 Congrats to O&Co., our favorite olive oil store! 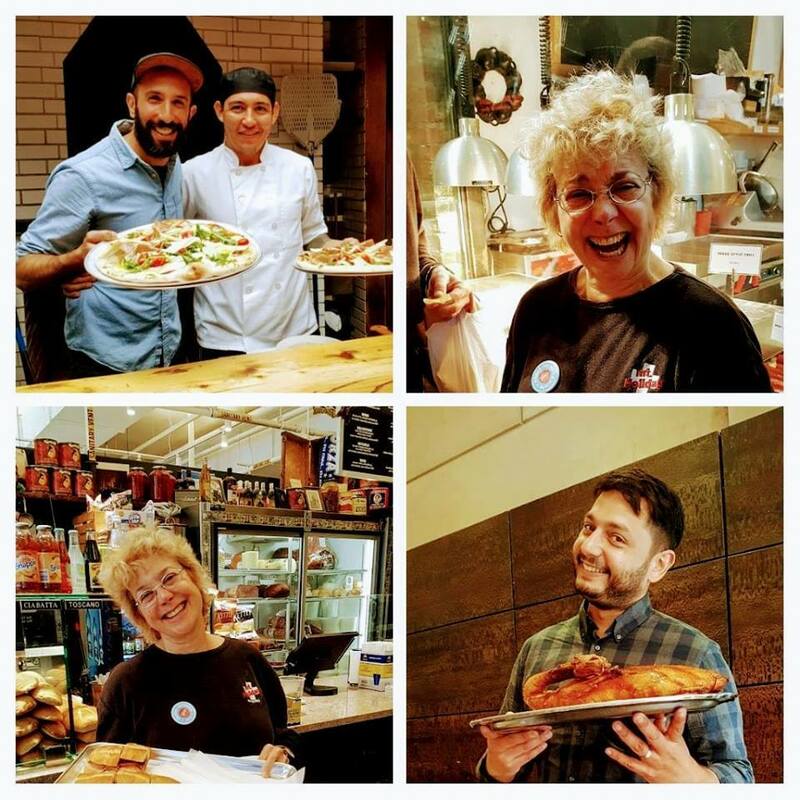 By Danielle| 2018-08-18T14:01:06+00:00	August 18, 2018|Food Tours, Recipes, Restaurants, Things To Do|Comments Off on Congrats to O&Co., our favorite olive oil store!